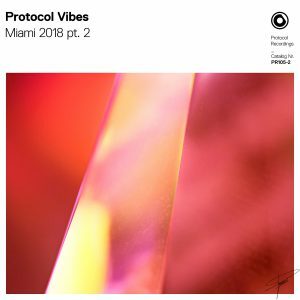 After the “Protocol Vibes Pt.1” set a high-energy standard for the packages, the Part 2 series amps it up a notch right away with its first track “Hard Knock” by Wasback & 22Bullets, which delivers serrating synths and soul-shaking bass. FaderX steps in with the bouncy, electro-influenced “No Rush,” which is followed by Drop Department & Sovth’s appropriately titled booty-shaking track “Boogie Monstah.” Closing out the fun is Jakob Trice’s “Your Groove,” a feel-good disco influenced number that makes dancing irresistible. 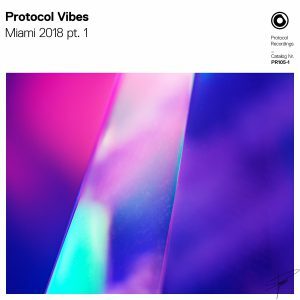 The anticipation continues to build toward the Protocol showcase in Miami, and based on the “Protocol Vibes” series so far, this is one party you won’t want to miss. Prior Protocol lineups have included Florian Picasso, Yves V, Raiden, Blinders, Deniz Koyu (now known as KO:YU), Kryder, and Stadiumx as well as surprise performances from Armin van Buuren, Afrojack, David Guetta and Martin Garrix among others. Get your tickets here!